We provide an "Investments Lab," earmarked for students who are taking the investments classes. This lab is equipped with streaming video broadcast of NASDAQ news. Mexico, Switzerland, France (2), Austria (2), Germany, Ireland (2), Swededn, Hong Kong (2), Australia. 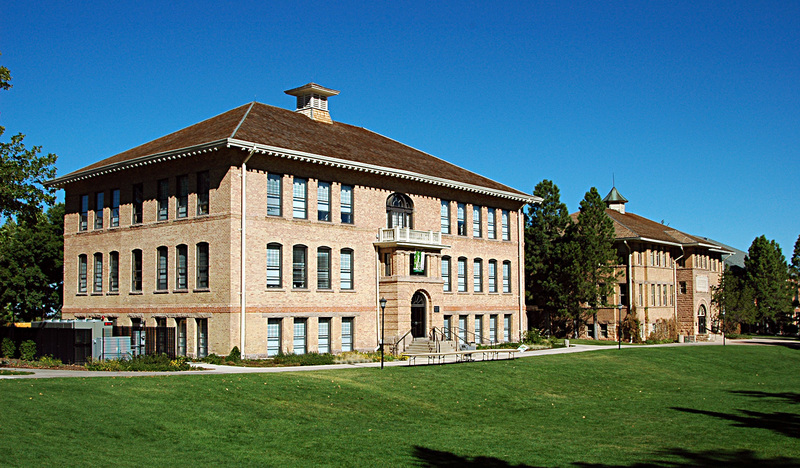 Want more info about Southern Utah University Full Time MBA? Get free advice from education experts and Noodle community members.